I am a highly passionate and diligent artist with training in a traditional and digital background. I am seeking to be part of a great production team in an innovative studio. 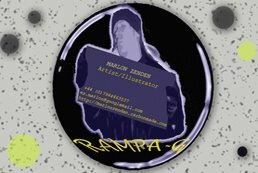 I am specifically interested in creating high quality Illustrations and Concept Art for Video Games, Film/TV and Graphic Novels. I also have experience in scriptwriting for a pilot TV show.